Facilitation has become a highly respected profession with skilled facilitators in great demand. 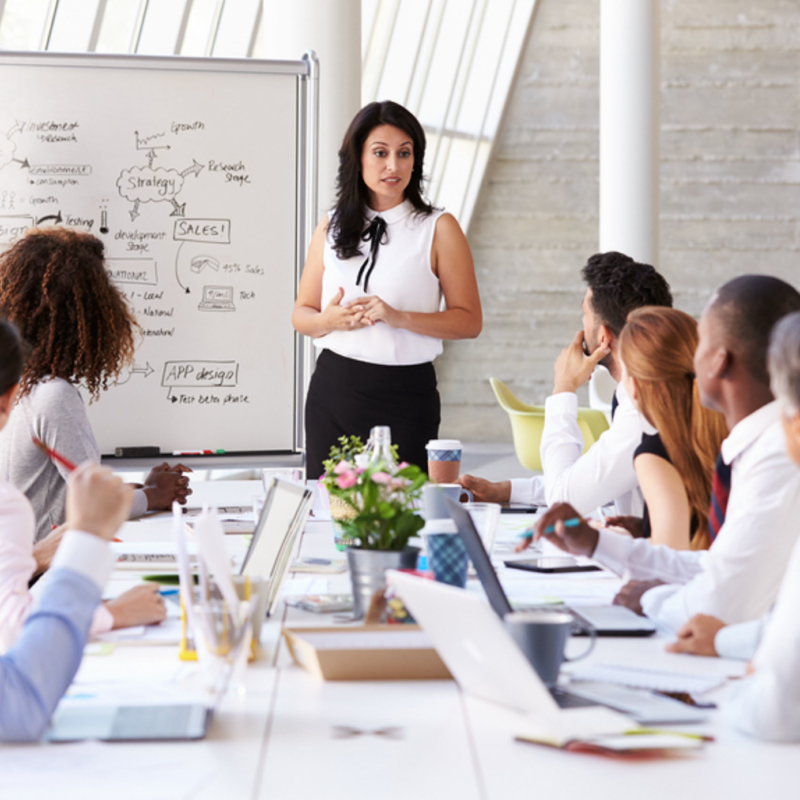 At the same time, organizations are quickly recognizing the benefits of developing a cadre of internal facilitators who can be called on to help groups achieve superior results. Whether you are ultimately seeking certification through the International Association of Facilitators (IAF) or are looking to add to your credentials and facilitation competency beyond one workshop, the Facilitation First Facilitative Leadership Certificate provides an immersive, comprehensive learning and skills application experience. Candidates who have already participated in a fundamentals program may be required to complete a brief skills review and online exam to ensure readiness.